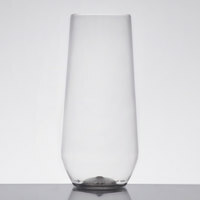 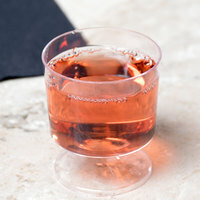 These Visions disposable barware and cups feature unique shapes that are perfect for formal catered events or other applications where you need glasses that are both sophisticated and disposable. Our selection of Visions disposable barware includes pieces such as stemless wine glasses, tall champagne flutes, and even martini glasses. 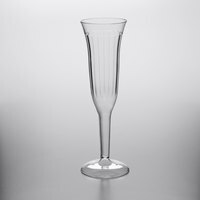 So, if you’re searching for a disposable version of a specific style of glassware, Visions produces a wide variety to choose from. 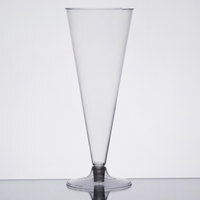 Also make sure to check out other great items from Choice, Visions, Dart Solo, Disposabomb, Fineline and WNA Comet. 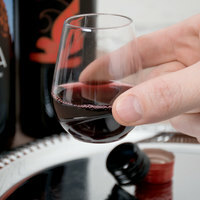 Visions disposable barware and cups are some of the most formal disposable options you’ll find. 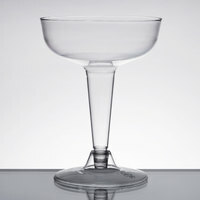 Whether you’re searching for the perfect plastic glass to use at your catered event or to stock your poolside bar, these pieces are great additions to your stock. 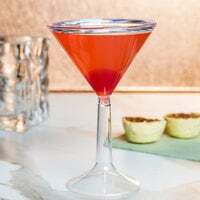 Additionally, you can find Visions disposable barware and cups in a wide variety of styles, including champagne flutes, stemless wine glasses, and martini glasses. 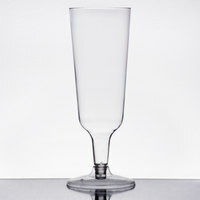 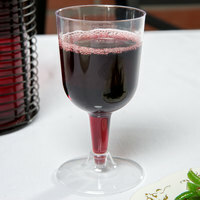 We also carry reusable barware like cocktail shakers and strainers, cocktail glasses, and beverage glasses. 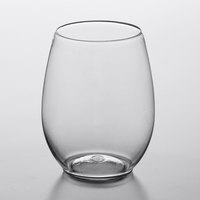 If you're wondering where to buy Visions disposable barware and cups, we have a large selection of Visions disposable barware and cups for sale at the lowest prices.